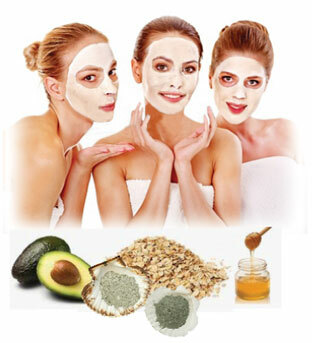 The luminous, smooth and healthy look of skin is influenced mostly by the rate at which dead cells are replaced with new ones. 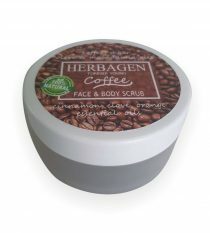 Skin clogged with dead cells looks tarnished, lifeless, flaky, with black spots. 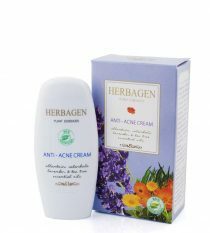 Because of this, it is very difficult for any product to work its magic due to the blockage of active principles in the corneum. 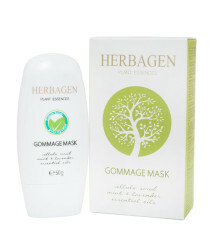 To this end we have designed the exfoliating masks, which remove dead cells through massage or dissolution. 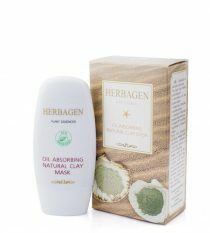 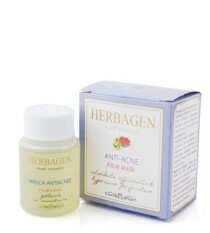 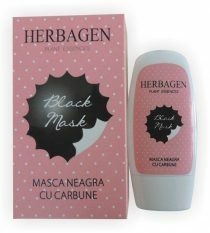 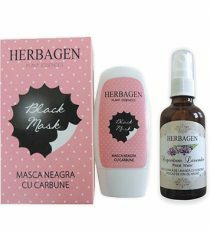 Herbagen exfoliating masks contain grape seeds, natural ammonium lactate, alongside Eccocert approved natural origin substances. 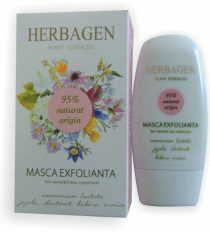 Weekly exfoliation improves the skin, leaving an open trek for active substances to the deeper layers of the skin.